Summer anti high temperature, how to drink water correctly? In daily life, we must master the skills of a good drink. 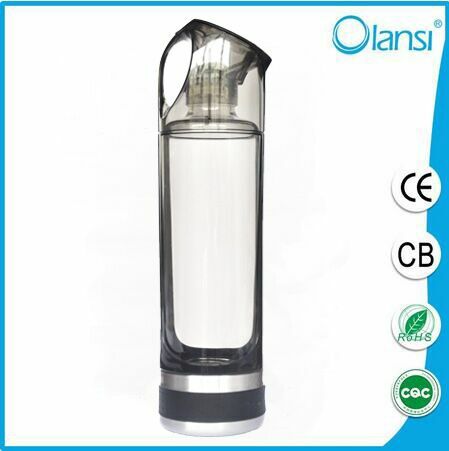 Especially in summer, water loss is faster, more attention should be paid to the health drink. Different physical person also must choose the types and ways of drinking water according to their own constitution. The following are three points in the summer drink to replenish a consensus: appropriate to drink some salt. Salt water, inorganic salts emit large amounts to supplement the body's sweat away. It can supplement the body needs, but also can prevent the electrolyte disorder. Two to drink a few times. Not a drink when thirsty, should drink several points, and each time drinking less, in order to facilitate body absorption. Each with 100 to 150 ml is appropriate, the time interval for half an hour. Three to avoid drinking ice water. High summer temperatures, the body temperature is higher, drink plenty of cold easily lead to diseases of the digestive system, it is best not to drink below 5 drinks. What pH water does the body need? People often say to pay attention to the pH environment of the human body, but how many people know what it is? The international advanced registered dietitian, international certified nutritionist Feng Jingxin said that most of the human body health is alkaline, pH is above 7, when your body is responsible for neutralizing acid mineral has to make ends meet you must add minerals, food, and mineral supplements and common salt, the best source is a daily supplement of minerals, mineral water is a good way. Generally speaking, pure water is a weak acid, mineral water is alkaline, but the pH value of the body does not depend solely on trace elements inside the water can affect the absolute, and many other factors, such as staying up late, carnivorous eating too much, lack of exercise, bad mood will lead to acidic. So, as long as the pH of the water as long as in the range of 6.5 to 8.5, will meet the national drinking water standards, can be for a drink, in our southern hot sweat more, can choose appropriate to drink mineral water for long time. Is pure water allowed to drink without restriction? 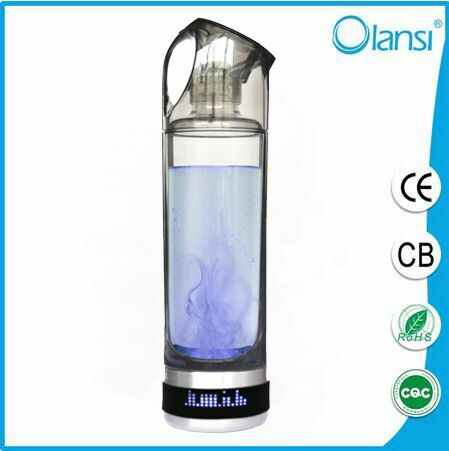 And through several distillation process of pure water, removal of impurities in the water at the same time, also does not contain any mineral nutrients. Appropriate drinking can certainly pay, but be careful when summer sweat too much, a large number of drinking water, without added salt, but easy to make heart burden is too large, or even "water intoxication.